If you're in an unhappy marriage, these secrets can help you strengthen, or even save it without costly marriage counseling. 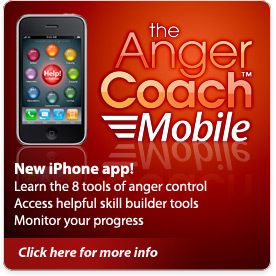 Strengthen your relationship, reduce anger and negative thinking, and restore the joy you once felt! 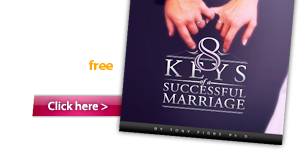 If you're not ready to give up on your relationship learn what steps you can take to rekindle your love. For over 35 years, I've helped revive marriages for hundreds of couples whose relationships were being torn apart by the effects of hidden anger, poor communication, and unrealistic expectations. Want to know the warning signs that you may be headed for a breakup? Take a short quiz so you can turn things around before it's too late!